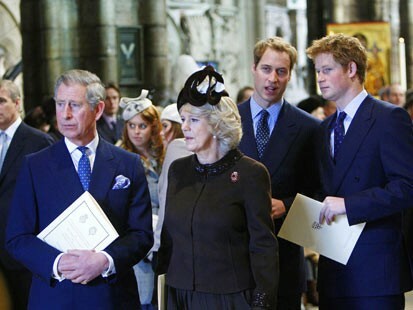 In “Beware the In-Laws”, Slate’s Christopher Hitchens spends most of the piece talking about how the royal family is an irrelevant (“A hereditary monarch, observed Thomas Paine, is as absurd a proposition as a hereditary doctor or mathematician. But try pointing this out when everybody is seemingly moist with excitement about the cake plans and gown schemes of the constitutional absurdity’s designated mother-to-be.”) and outmoded (“Together, Margaret and Charles set the tone for the dowdy, feckless, can’t-stay-married shower of titled descendants with whose names, let alone doings, it is near-impossible to keep up.”) institution. But, Mr. Hitchens, if they’re so irrelevant, why are you writing about them? To write a 1,000 word piece on a subject (Thank God for Word Count), I assume you have to care at least a little. (No, things written for eHow don’t count.) I love Slate, but I realize that its pretty guilty of creating search engine bait articles. So, clearly someone at Slate thinks that their readers (or at least the Internet hoi polloi) care, too. As an American (and a feminist), I think I’m supposed to hope for the former. But, I love the majesty of the whole thing. Maybe it’s because I’m an American, but I’m fascinated by the pageantry, the history, and the drama of it all. I loved my British history classes and have even been known to read a Phillipa Gregory novel or two. (Don’t judge.) 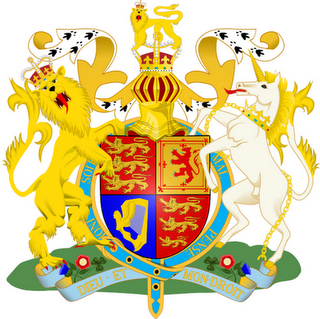 The history of the British monarchy is a great story and I don’t want it to come to an end. I know that it’s a story that’s jumped the shark a few times and that none of the original cast of characters (or even any direct decedents thereof) remains, but I still love it. At this point, it’s kind of like a really bad soap opera. Yes, I recognize that comparing the House of Windsor to a bad soap opera is a terrible defense of the institution. (Hey, it’s the same reason that I enjoy Sara Palin’s personal brand of crazy and I stand behind that strange fascination, too.) But, actually, I think the pageantry of the royals has social value in and of itself. 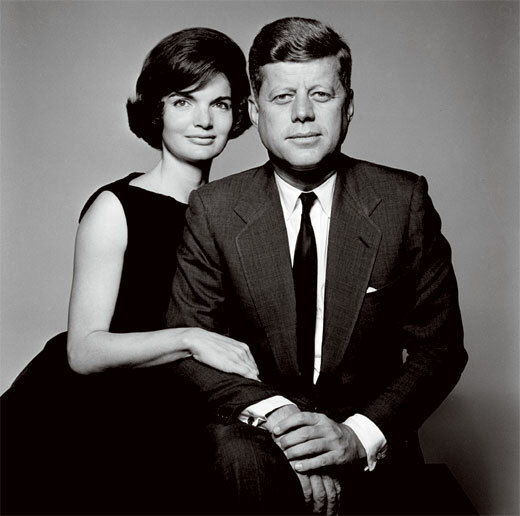 Because we lack royalty in America, we focus on the first family and the perpetual first family, The Kennedys. (They are called America’s Royalty for a reason.) We follow the President on his vacations and comment on all of the First Lady’s dresses. Think how much time and effort the White House must spend dealing with our entertainment. It’s not really how I want the President and his staff spending their time. I want them fixing the economy and getting us a budget, not worrying about the politics of the First Lady’s dress choice. Having a monarchy takes this pressure off British politicians and let’s them focus on work. One of my friends from college (of course I forget who), suggested that we instate an American monarchy. It would have no power and would serves purely as paparazzi fodder. It would provide people to attend ceremonial functions and ribbon cuttings so that the President could work on work. Watching (okay, reading) the Royal Wedding coverage, I’m thinking that this is a pretty great idea.